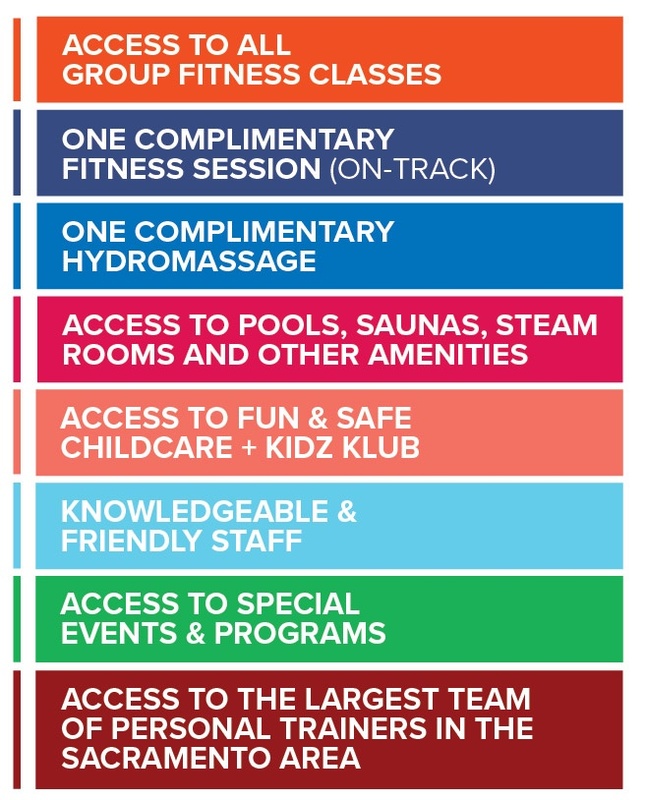 Take advantage of all these membership benefits today! 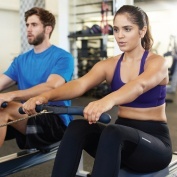 As a valued Cal Fit member, you have access to exclusive offers and discounts with your membership. Check this page regularly for new offers! 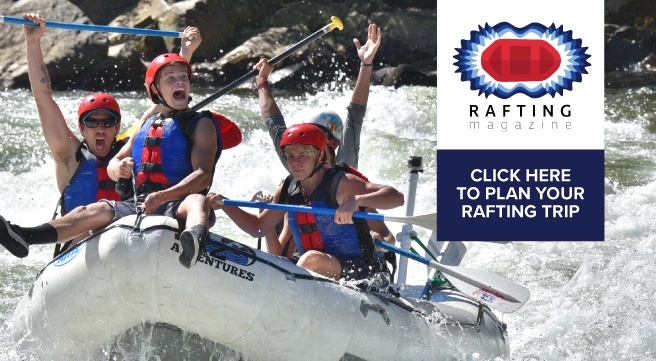 Thanks to Rafting Magazine, enjoy a Cal Fit member exclusive discount on any trips through their friends at H2O adventures for the rest of the summer 2018. 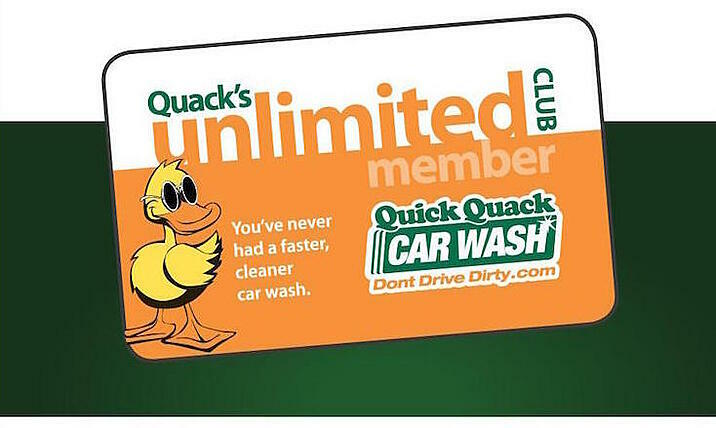 Wash your car as many times as you want at Quick Quack car wash with one low monthly payment. Several wash packages are available.